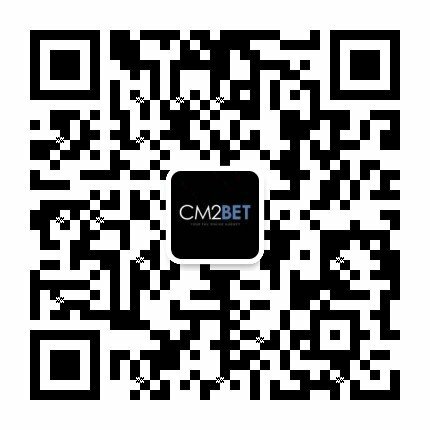 CM2BET is an authorized TBSBET Betting Agent in Singapore and helps in international booking and online live betting for sports and game events, including special world events. TBSBET is a highly integrated online casino and sports betting site. They are licensed by the Government of Vanuatu and all our activities are regulated and monitored by the Vanuatu Gaming Commission. 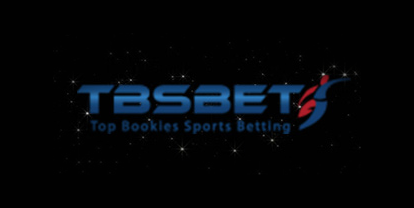 TBSBET has various sports games that you can bet on. We aim to provide customers with a unique gaming experience by providing the highest quality technology and privacy of customer’s personal data.